Whether you are hosting a single semester Web Design class or looking for thousands of students we can easily help you and your students enroll in industry quality hosting setup and maintained solely for students and teachers. 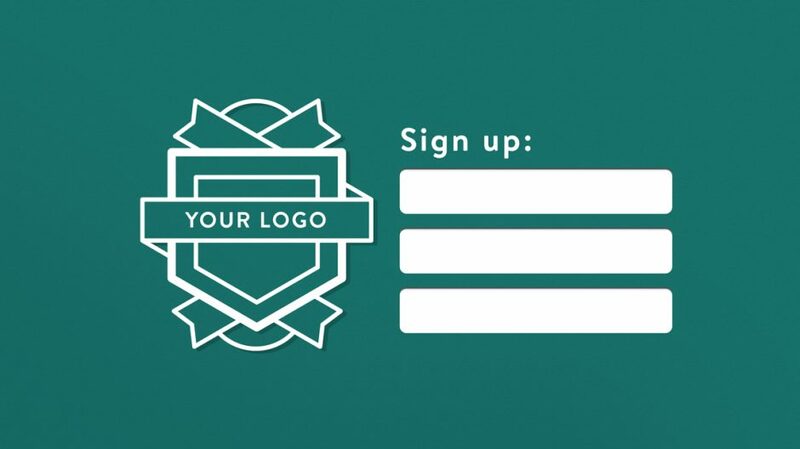 We make it easy for students to sign up for accounts with custom school landing pages for your school. 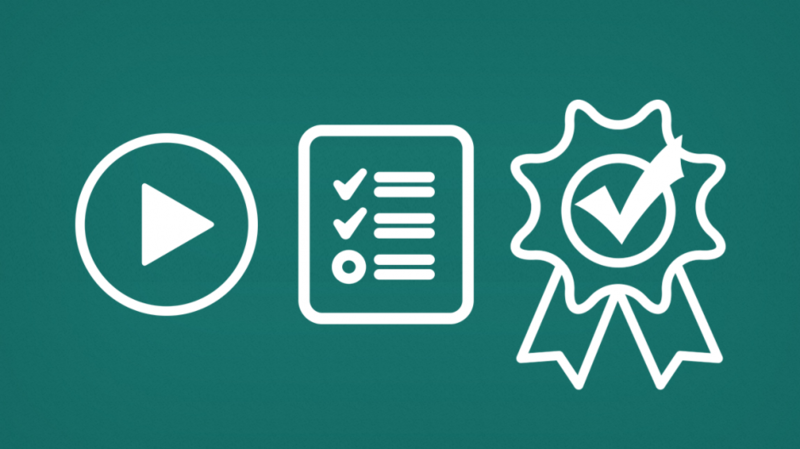 Students can get up and running with their accounts in just a few minutes. In order to help verify accounts and make accounts free for students during signup, schools will receive special signup codes to give to students. 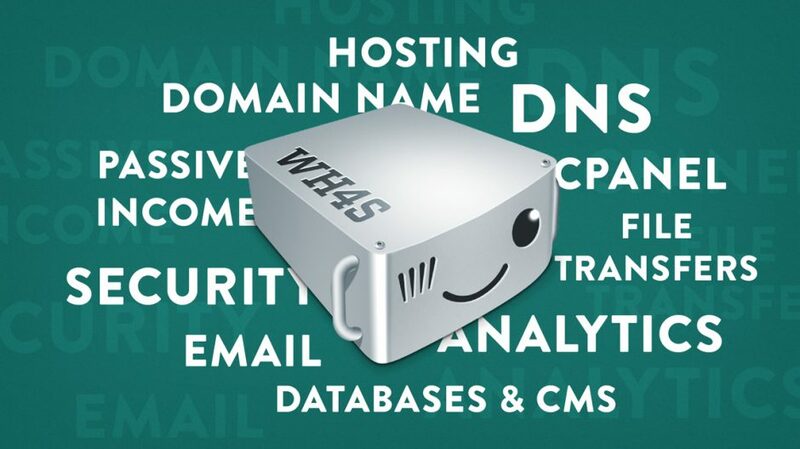 Students can enroll with a free subdomain on a WH4S domain name. 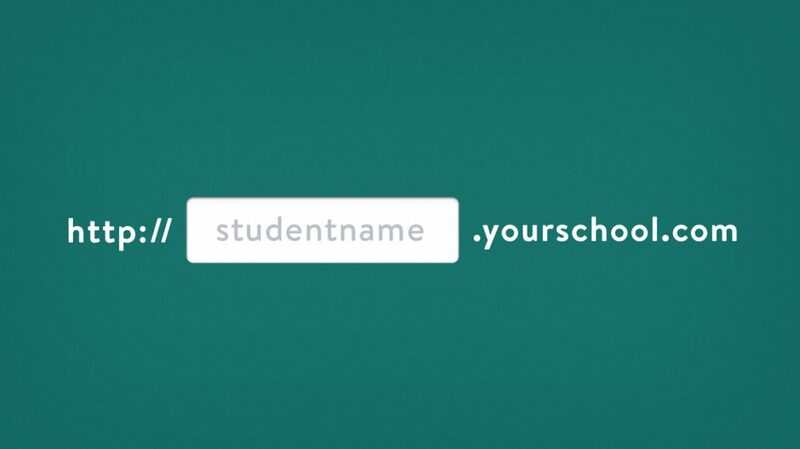 This prevents students from having to purchase a domain name for their free accounts. It is possible to have students use a custom school domain name for providing free subdomains for your students as well. We use top of the line server infrastructure to ensure a professional stack provisioned for just what students need. In addition to our top notch support we offer free reading material, online courses and curriculum for students and teachers to use. 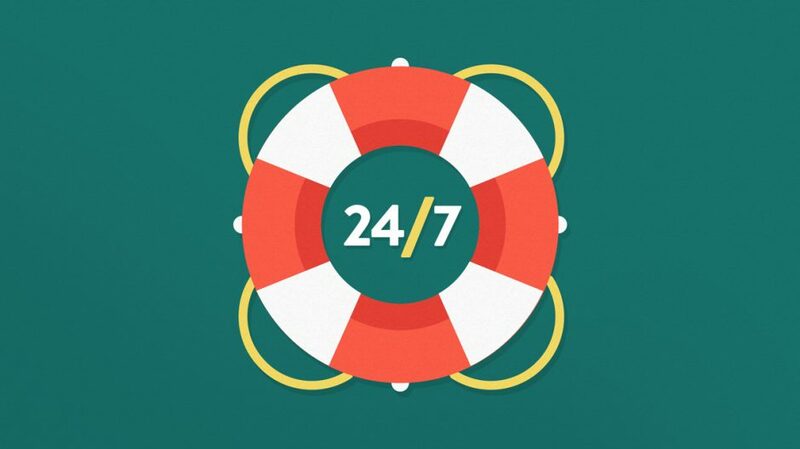 In addition to normal access to support, school account holders have a personal representative to help with enrollment, questions and access to student accounts.